In this lesson I’ll be showing you how to understand the chord symbols and chord charts you may be given for when playing a song. 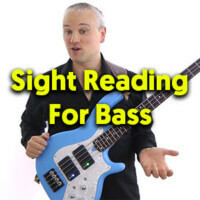 This lesson is taken from the Bassic Fundamentals Course. Thanks for this lesson. Its good.